My dad his craft hobby work with Ferula wooden plant, Etna. Here you are mister Alfio Giglio better known as #donAlfio because the age, an handy crafter 76 years old man. 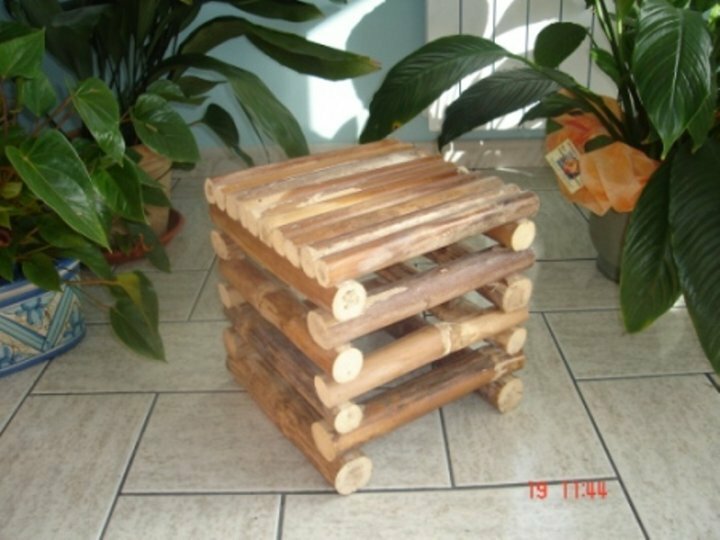 – He uses to collect wooden Ferula (the one of tasty mushrooms) and some other wooden plants on the Etna area environment mountain and volcano. green stuff and country useful furniture as the confortable stool above. Previous Sicily in painted pottery puzzle. La Sicilia in ceramica. Next Taormina, il G7 delle polemiche quali pro per la Sicilia?